Costa Mesa, CA - Born on the streets of Southern California, Palisades Longboards represents a new era in longboard style and design. 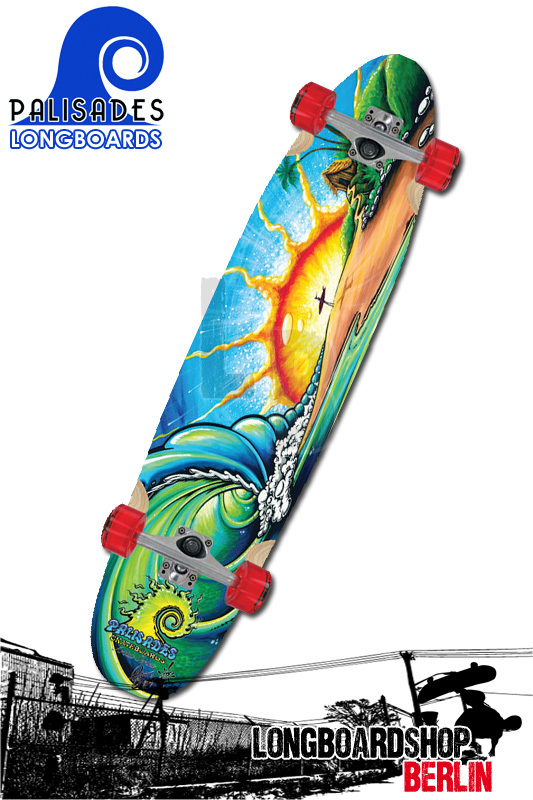 From Venice to Huntington, Trestles to Old Mans, Palisades longboards are inspired by the laid back lifestyle of SoCal. Every Palisades longboard is made in America and features the dynamic artwork of local artists. Our 2010 Summer includes a variety of decks designed by local artist including; Rick Rietveld, Drew Brophy, and Joe Aaron.